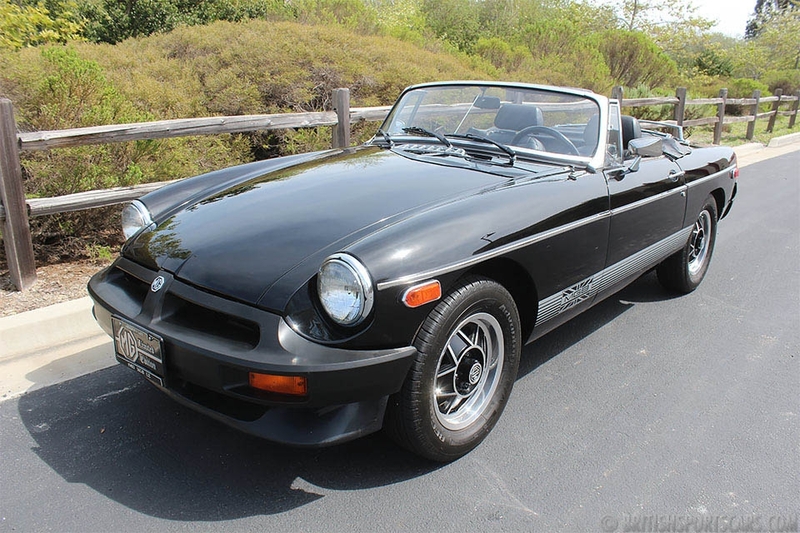 You are looking at a very nice 1980 MGB. This is a car we have known for many years. We did a full restoration on this car several years ago, and it has been driven very few miles since. We completely stripped this car and painted it to the factory color blue you see on it now. The body is very straight with no signs of accidents. The upholstery is all new, including the panels and seats. The dash is finished with a wood veneer and looks great. 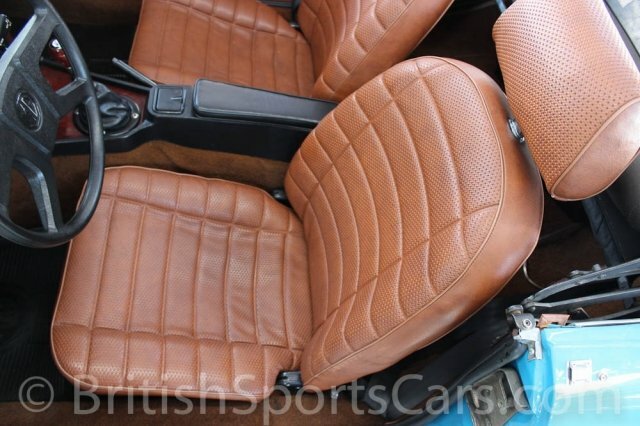 The convertible top is in near-new condition, and this car comes with a new tonneau cover that has never been used. Overall the car is very nice and looks just as good in person as it does in the photos. It runs and drives excellent. Please feel free to contact us with any questions, and be sure to watch the video for more information. WE OFFER IN HOUSE FINANCING AT VERY COMPETITIVE RATES, SO PLEASE LET US KNOW IF WE CAN HELP YOU IN ANY WAY. *EPA data. Driving conditions, and driver, can cause varying results. Payment amount does not include tax, license, or any other dealer or DMV fees. All payments are on approved credit. Your personal credit history may affect the terms you qualify for. How flexible is the pricing? Use the form below to get more information. All information is sent directly to the seller. 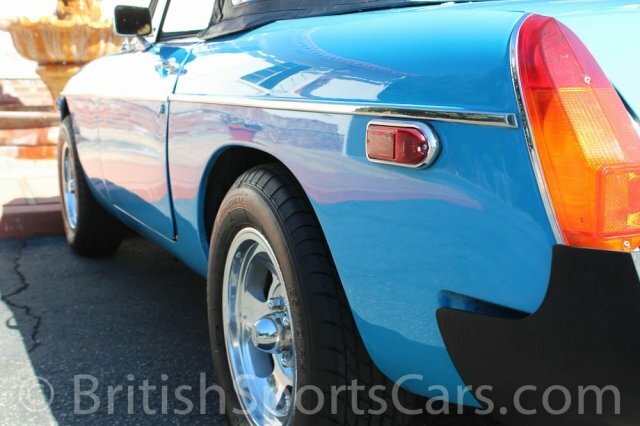 COPYRIGHT © 2015 BRITISH SPORTS CARS. ALL RIGHTS RESERVED.